You want a shirt that stands up to the day in front of you, and even more? 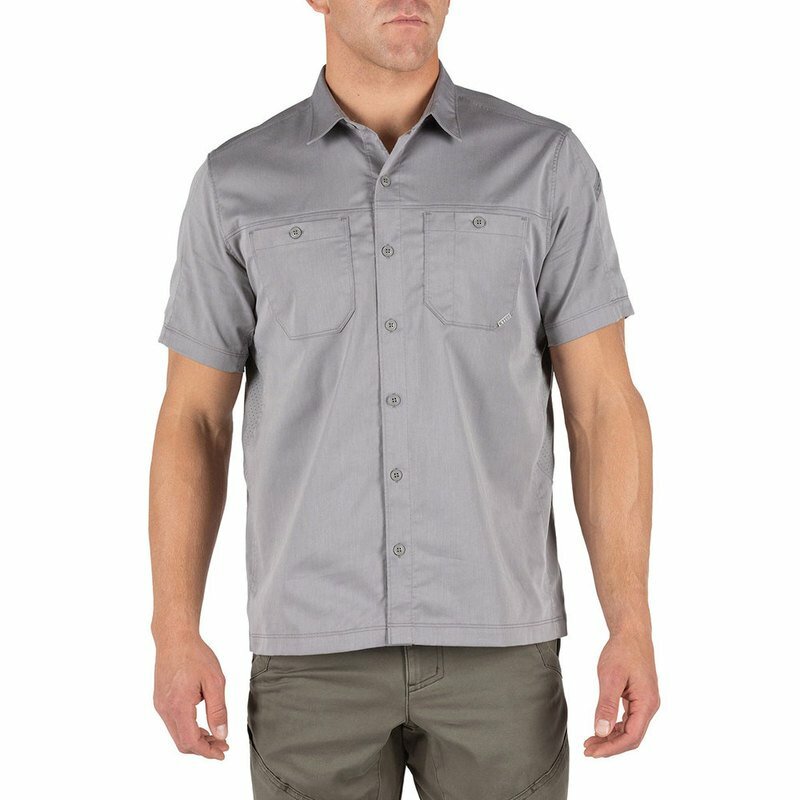 You need our Flex-Tac® Twill Shirt with Teflon® finish. It's unquestionably durable, but also remarkably comfortable. 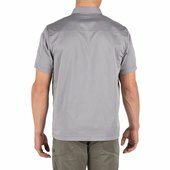 Our Flex-Tac® Twill is an ideal blend of cotton and polyester that feels great to the touch. The perforated side panels are made of 5.11®'s signature woven Freedom Flex fabric with wicking technology to keep you cool and dry. 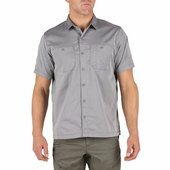 The casual look of a regular fit and dual chest patch pockets add to the finish and style of this tactical shirt.